Get Ready to Enjoy Fresh Springtime Inspiration! Welcome to another week of Friday Friends Parade! Since it is officially spring we have gathered the best springtime inspiration to help you get ready and really start enjoying all the beauty of the season. 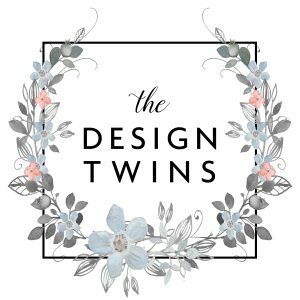 Our blog posts cover indoor and outdoor entertaining, springtime tablescapes, kitchen details, spring decor, and even some spring fashion choices that you won’t want to miss! 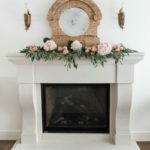 This is our weekly link up party hosted by Julie & me and our two besties, Janine Happy Happy Nester and Ashley Modern Glam Home. 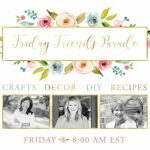 It’s a fun opportunity to share Crafts, Decor, DIY and Recipes! Yes, it’s finally spring!! But for most of the country it doesn’t feel like it yet. While we wait for the weather to warm up it’s the perfect time to get inspired and plan your updates. When nice weather finally arrives you’ll be ready to enjoy! 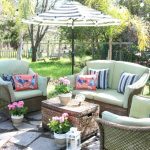 To help you out Jodie and I have lots of ideas to share with you from our recent backyard updates. 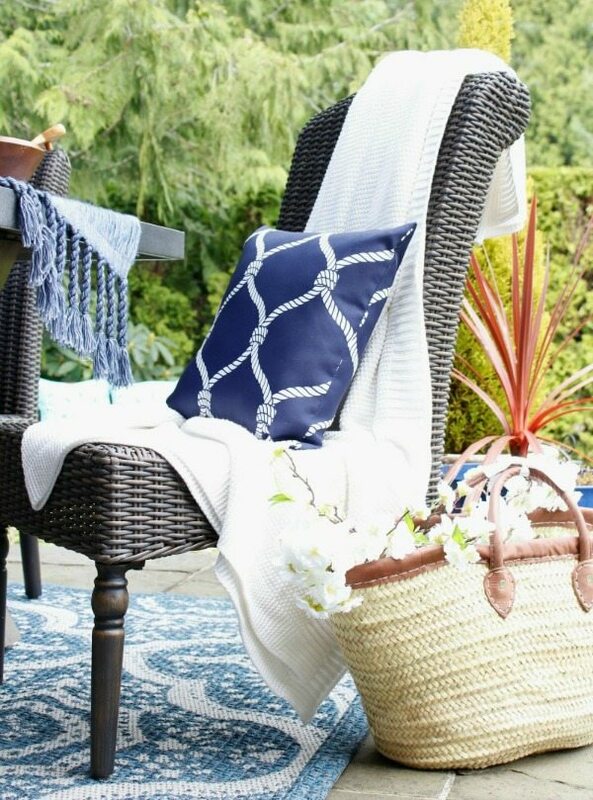 This week I debuted my Spring Patio in our blog post “12 Easy Inexpensive Tips for Outdoor Entertaining“. A few weeks ago Jodie shared her beautiful backyard update. 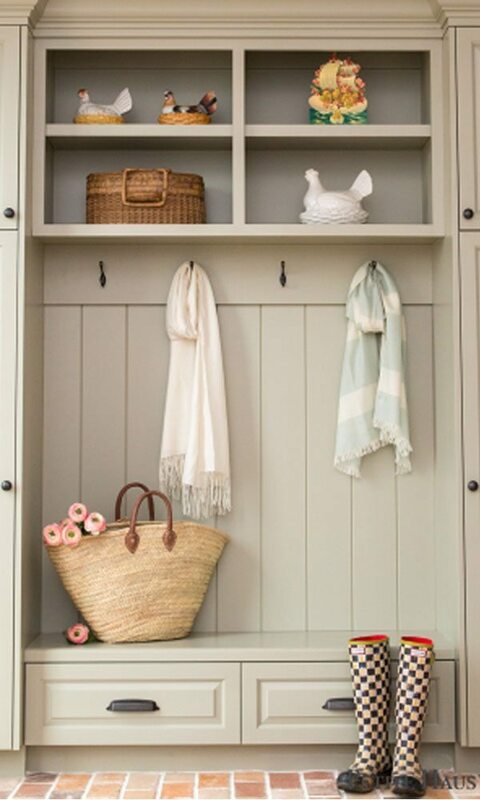 Both of our posts feature plenty of budget-friendly ideas we think you’ll love. So many gorgeous posts, but Jenna of Wife in Progress won us over with her stunning spring table. 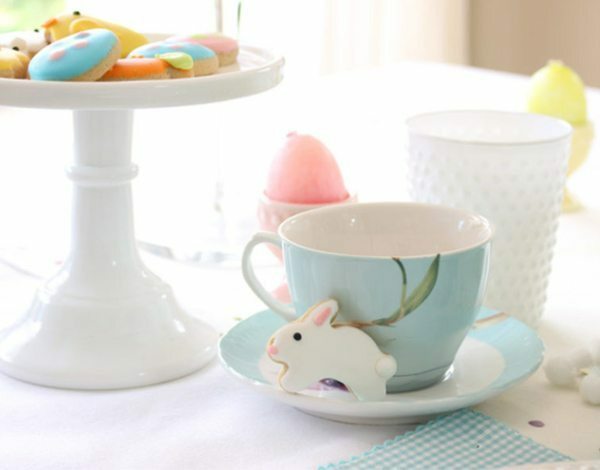 This lovely DIY table is ideal for any spring gathering, Easter dinner or even a Mother’s Day brunch. In fact, we think these pretty details will inspire your tablescapes all year long. 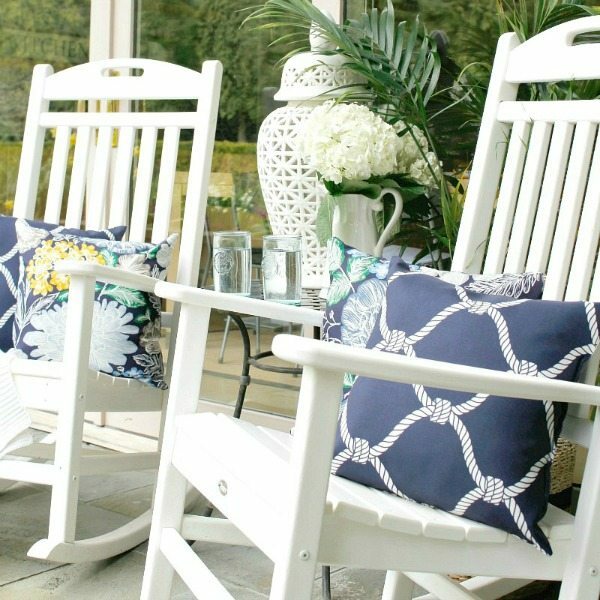 A fresh new pillows brightened up these rocking chairs for a fresh new look. Check out this week’s Outdoor Entertaining post for all the details and sources! This week I fell in love with so many of your creative posts! 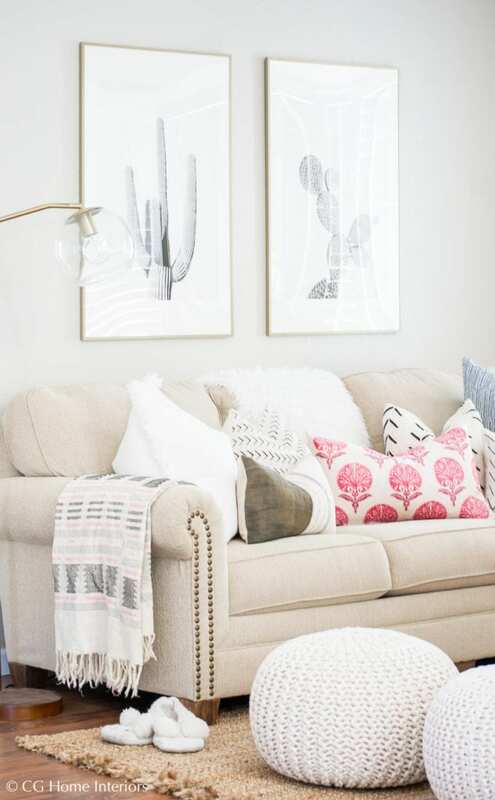 This beautiful Spring Living Room from Christina CG Home Interiors had me with her pretty pops of pink, of course! 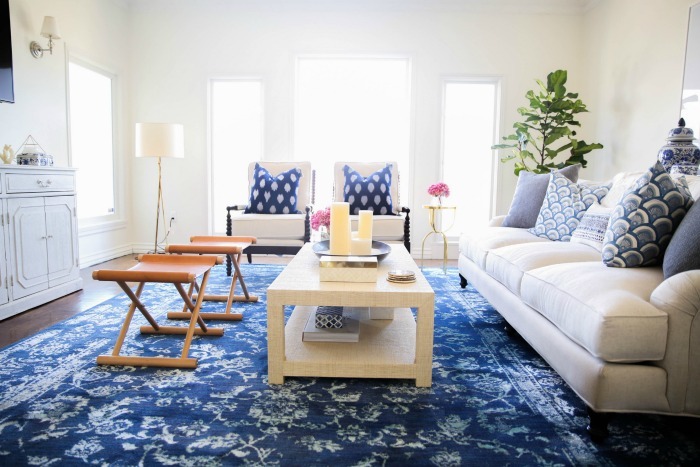 All these pretty blues remind me of the restyling project that I did for fashion blogger Ariana Lauren. I loved creating this Coastal Living Room. You can see more HERE. Angelina’s home is fabulous! 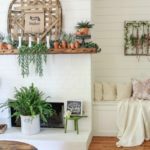 Her blog is Petite Haus, and she has the best spring decor! I love her Antique Hen on Nests, and if you visit her blog post, you’ll see more of her collection as well as the history of them. Let’s look at my spring decor. 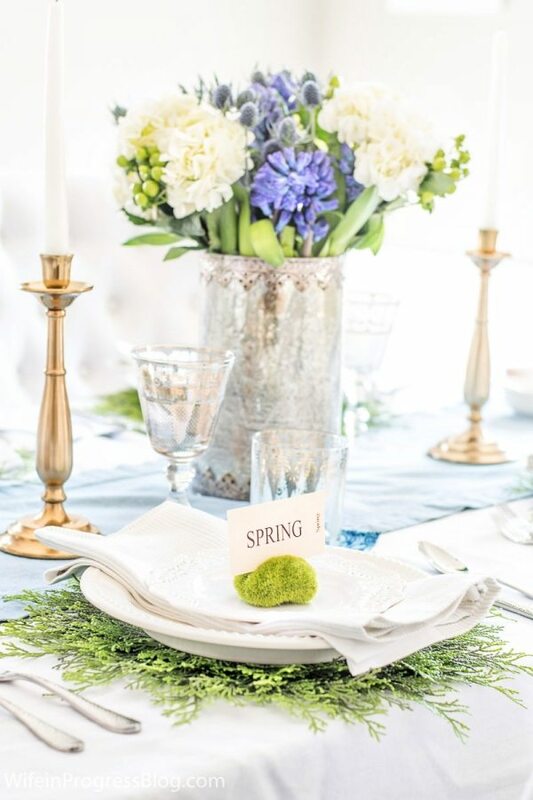 This spring post from last year and I adore these vintage styled table decor. I’m sure you’ll love this post which is bursting with spring happiness. 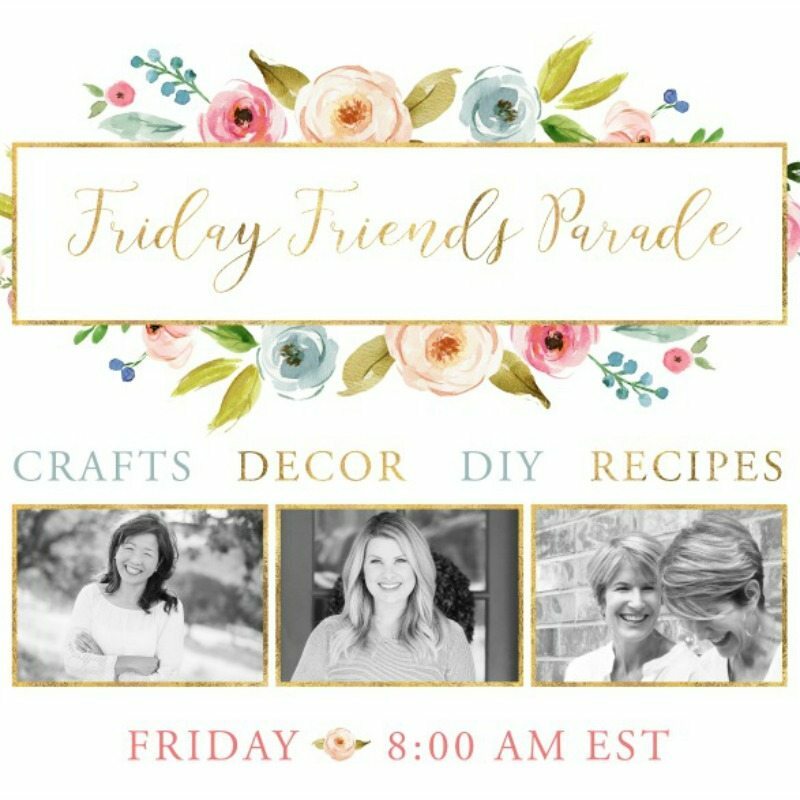 Welcome to another week of Friday Friends Parade! 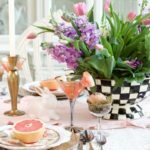 Since it is officially spring we have gathered the best springtime inspiration to help you get ready and really start enjoying all the beauty of the season! Wow! There is so much beauty in this post. If I can’t enjoy spring in real life then I’m glad I get to enjoy it through you all!